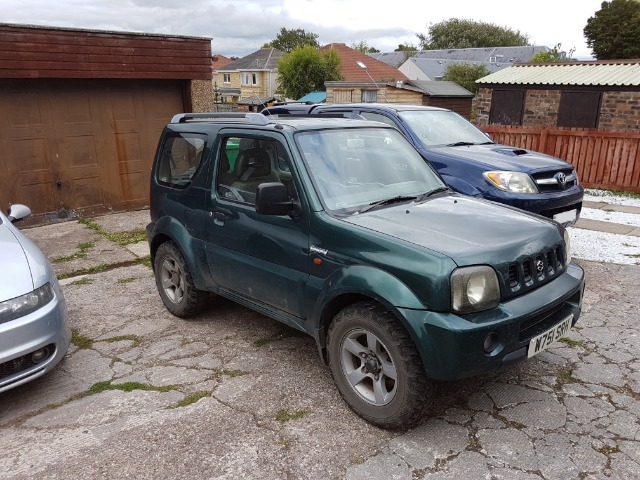 My Jimny recently failed MOT (reg No. 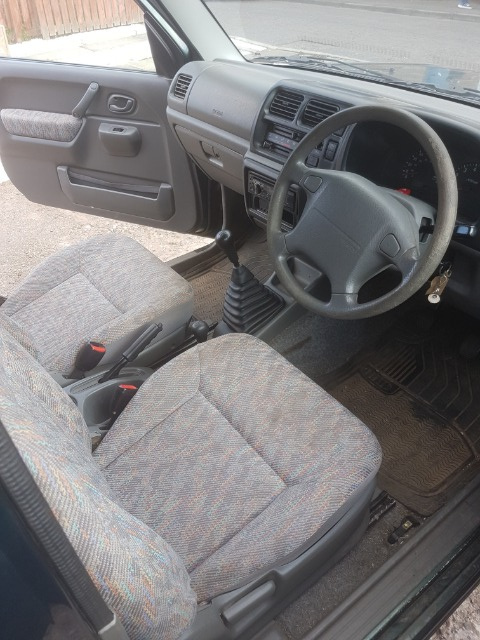 W751 SRH) and I have no planned to fix it up therefore I plan to sell it complete for spares or repair, MOT failures are listed below, the Jimny runs and drives fine but as you can see it has fairly extensive corrosion. 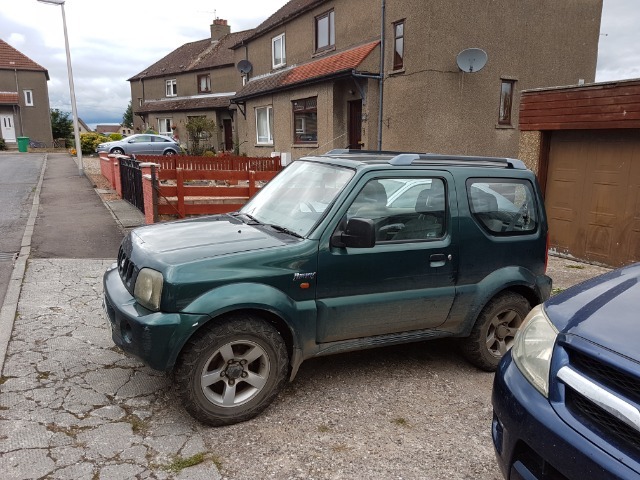 If anyone is interested please send me message with an offer, the Jimny is located in Fife, Scotland.